Discover how to coach your team to a prosperous 2015 with the new eBook from Hubspot and LinkedIn. “The achievements of an organization are the results of the combined effort of each individual.” These words of wisdom come from Vince Lombardi, one of pro football’s legendary coaches. Lombardi inspired his beloved Green Bay Packers to win the first two Super Bowls by emphasizing individual effort to the benefit of the entire team. As you lead your sales team, it’s up to you to inspire the team to pull together for the good of the organization. Your sales kickoff will set the tone for the entire year. How will you make sure you’re calling the right plays? We’ve partnered with HubSpot to create an eBook that provides solid advice for kicking off a great sales year. 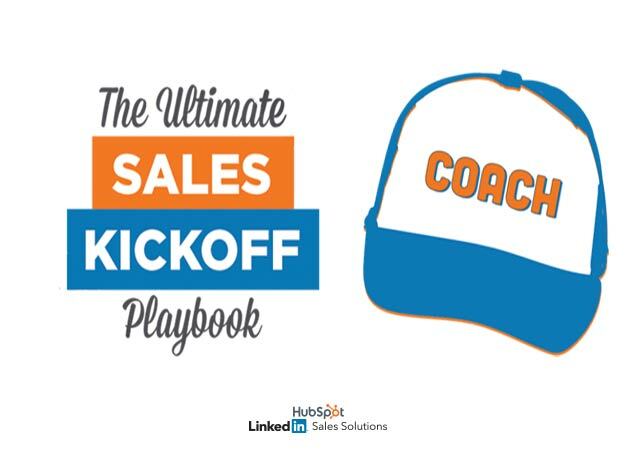 "The Ultimate Sales Kickoff Playbook" contains actionable advice for sales professionals, marketers, and sales leaders. LinkedIn: What are the prospect’s job responsibilities? What companies have they worked for in the past? What kind of content or updates are they sharing? Does the salesperson have any shared connections with this buyer? 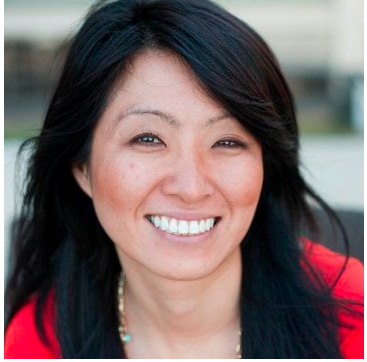 Buyer’s Twitter: What do they tweet about? Who do they follow? Company’s Twitter: How does the company present itself to customers? Company’s press and media releases page: Has there been any major news announced recently? Financial statements, leadership changes, product changes, customer announcements, etc.? Competitor press and media releases page: What’s going on with competitors that could be of concern to the buyer? As Vince Lombardi also said, “The only place success comes before work is in the dictionary.” When you do the work to ensure a great sales kickoff, your team will be better positioned to achieve success. Generate prescriptive tactics your team members are more likely to use. Work with marketing to create insights your team can share. Empower your team to learn core skills and meet KPIs. Increase CRM adoption for more accurate forecasting. Retain your MVPs and help stragglers improve.